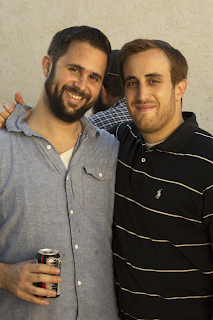 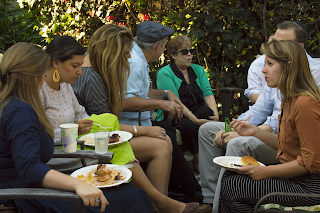 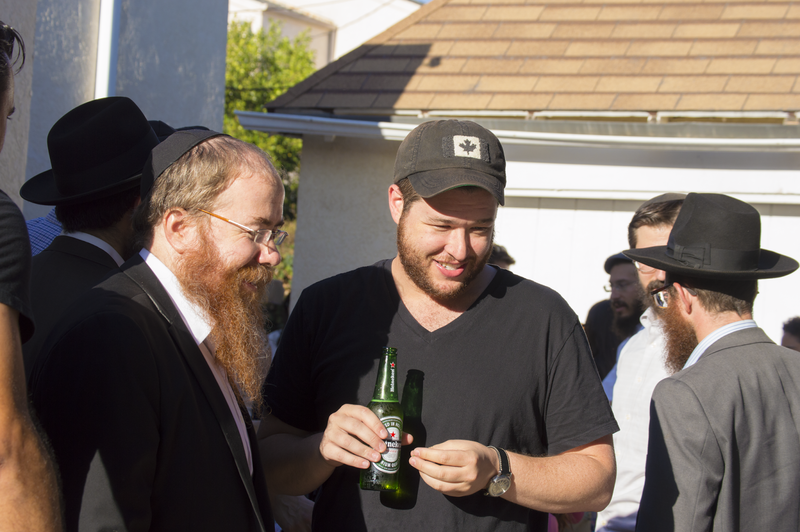 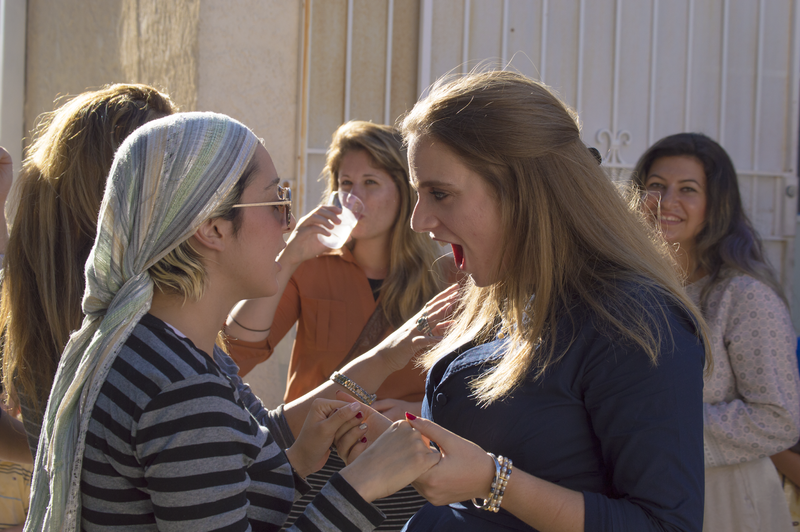 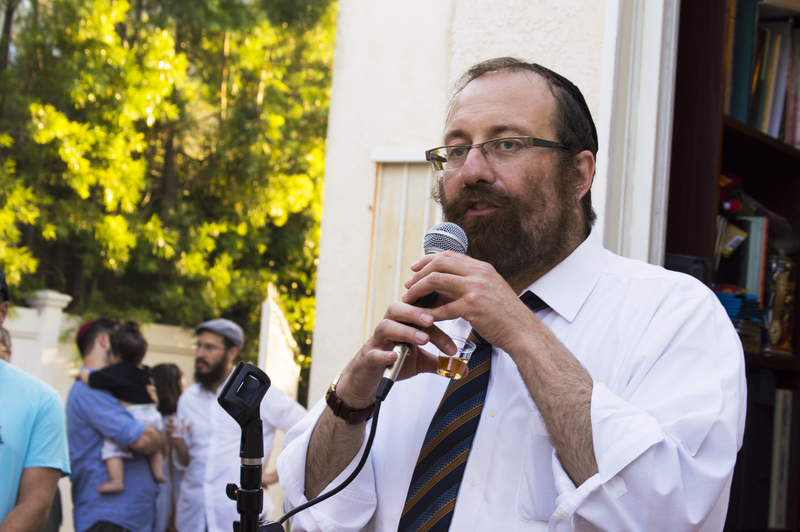 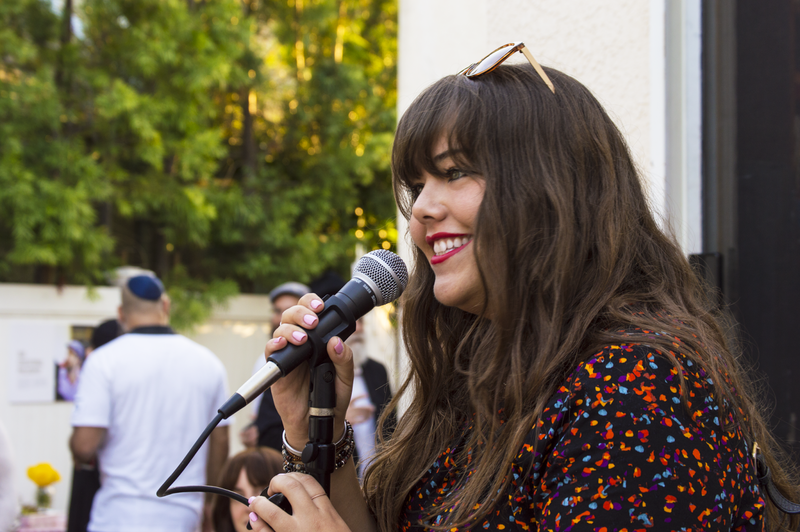 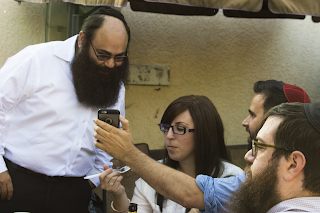 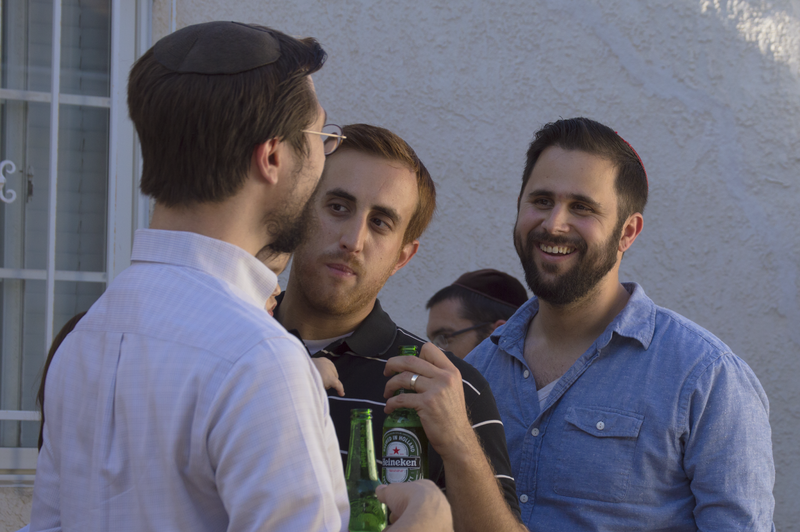 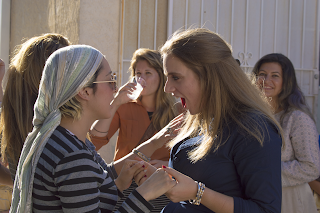 At a recent Mayanot Alumni BBQ in Los Angeles, there was an incredible turn out, over 175 guests came to reconnect with friends from their time as students at the Mayanot Institute of Jewish Studies, in Jerusalem. Several students who had gone to Mayanot when it first began, over 15 years ago, came. 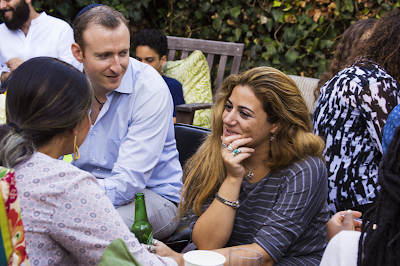 “It was a pleasure seeing everyone I knew, and meeting new people that had connected to Mayanot in the same way I had”, said Jacob Huberman, Mayanot Alumni from 2005. Mayanot Alumni in the Los Angeles region have been very active Jewishly. Rabbi Moishe Silver, Alumni relations in the US remarked, “We think it’s important to keep our alumni engaged and be there for them, even after they have left Mayanot”. 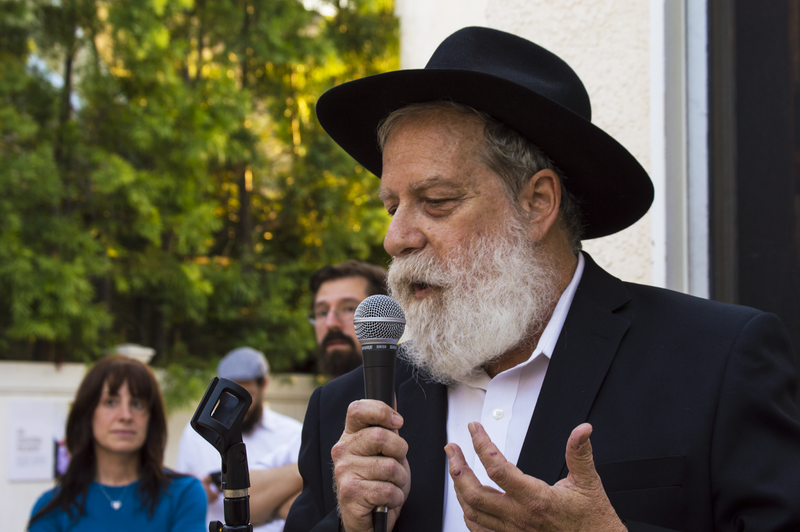 Rabbi Kasriel Shemtov, Executive Director and Rabbi Shlomo Gestetner, Dean of the Mayanot Institute were both in attendance for this momentous event, the first of its kind in this area of the country. 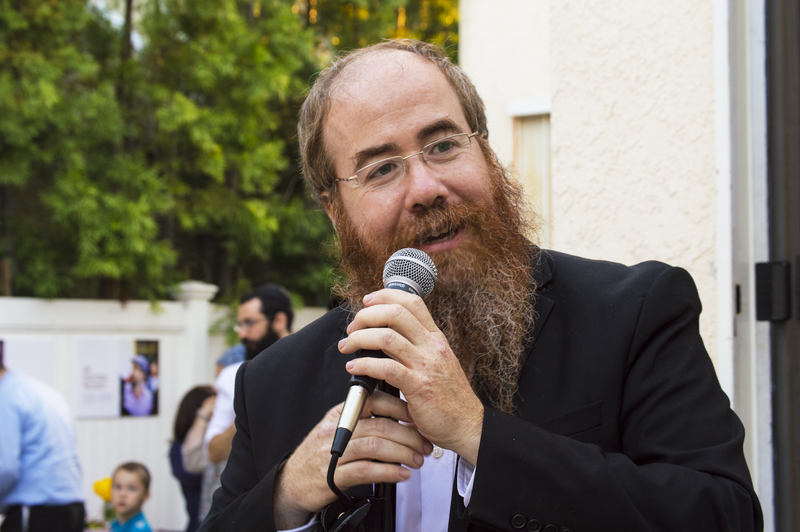 Rabbi Shemtov remarked, “The idea is that when you come back from Mayanot you open up your home and allow everyone to come in, creating the most amazing environment that invites everyone around you to change, including yourself, your family and the community.” This is the goal, as Sandra Bram expressed, “Mayanot was right up my alley because it was all about internal growth, at your own pace”. “You can’t explain in words how incredible the experience at Mayanot is, one has to experience for themselves the specialness of Friday night at the Mayanot shul, or a Mayanot fabrengen, or Shabbat with the rabbi’s”, beamed Motti Slodowitz, Mayanot community member. 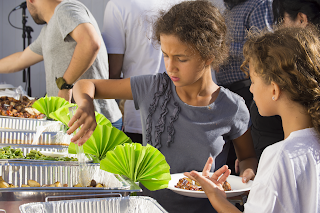 Attendees were amazed by the overall feeling of friendship, the abundance of food and the inspiring sensation of wanting to change the world, one BBQ at a time. 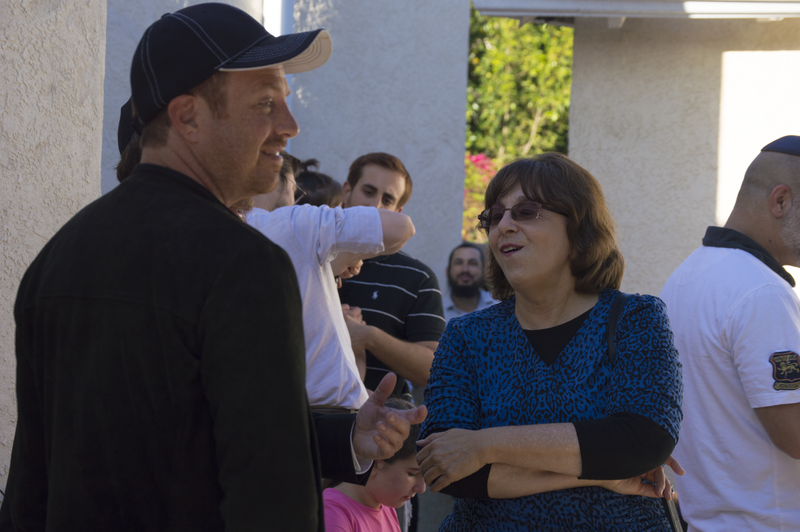 Mayanot thanks Josef and Jaime Esshaghian who hosted this event and made it the incredible success that it was. 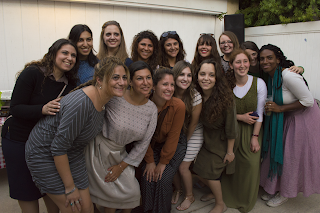 In an effort to continue these types of events for our alumni and friends in America and in Israel, we appreciate everyone that has offered to host in their home region around the globe. We hope to have many more events like this in the future.